The powerful Lebanese Shi’ite group Hezbollah on Tuesday urged the new government to launch talks with banks to bring down the cost of servicing the state’s massive public debt, setting out its view on the major problem in unusually clear terms. Deemed a terrorist organization by the United States, the Iran-backed Hezbollah has assumed control of three ministries in the new government, the largest number of portfolios it has ever held. “Yes, we are all in one boat, and the banks are with us in this boat. G-d forbid if the financial and monetary situation is shaken what will happen to these banks?” he asked. Hariri, speaking at the start of the session, read a government policy statement committing his administration to fast and effective reforms. These include a “financial correction” equal to at least one percent of GDP a year over five years, starting with the 2019 budget. 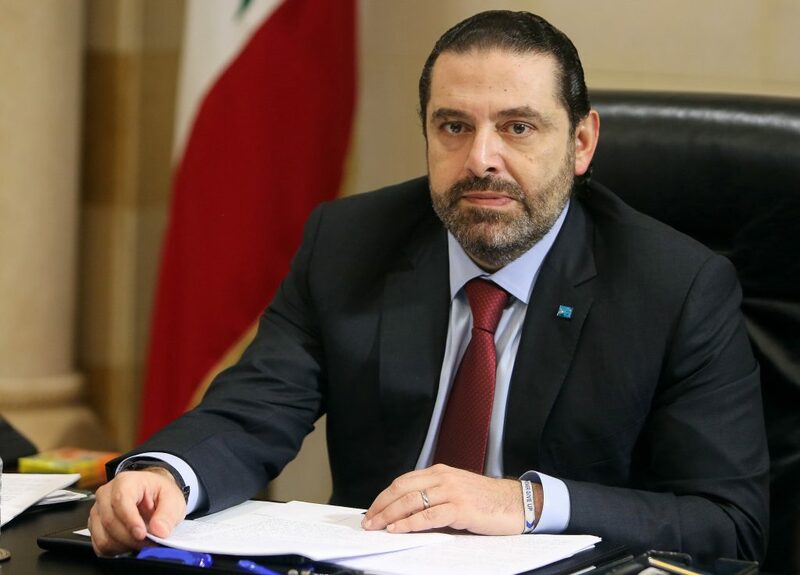 With fixed exchange rates and some of the world’s worst debt and balance-of-payment ratios, Lebanon’s newly-formed government knows it needs to act fast to avoid sinking into a full-blown economic crisis.